Buck paced in his office. What did Ahem know? Was he onto his treachery? Maybe he shouldn’t have made a cutting motion across his throat as they were saying goodbye. 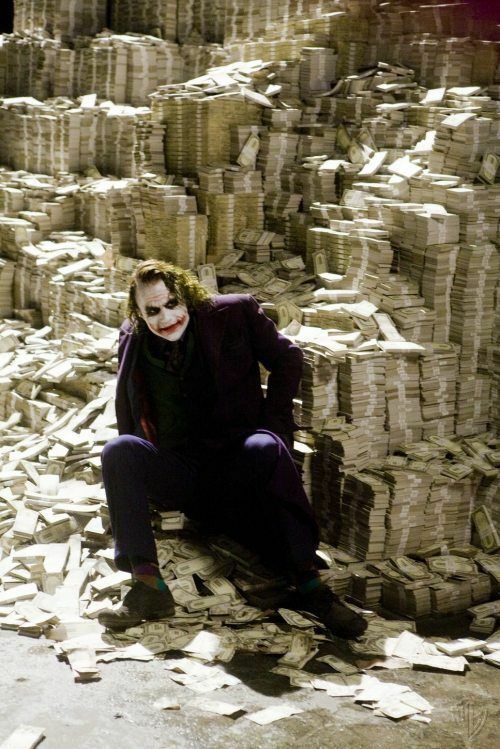 Maybe he shouldn’t have sent out Christmas card photographs of himself sitting on top of a gigantic pile of money. He often found himself laughing diabolically for no good reason, rubbing his hands together and glancing from side to side. That had certainly made those around him nervous…especially when he did it at his brother’s funeral. He’d only been in touch with the Moosehead three times: Once on the phone and twice at a waterfront bar where transvestites fought each other with claw hammers. He was sure that he hadn’t been followed because he had switched cabs twice, then swam across the Ohio River. But, surveillance wasn’t the only way to smoke out a rat. Buck sat down to think. If Ahem suspected him, he kept it to himself. No one had been acting any differently towards him…except for the cashier in the cafeteria. She had started overcharging him for his lunches. Occasionally, she would give him change in dried squid instead of currency. 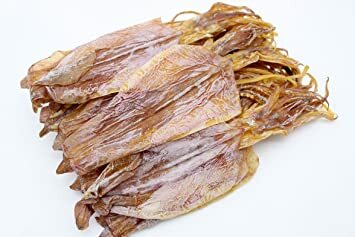 Fortunately, she also took dried squid as payment, so it all evened out after a while. It was unnerving carrying the stuff around. When he was outside the building, he was always surrounded by cats. But, the man was still mostly on the ball. He had broken up a cell of Iraqi terrorists just two days after he was informed of the existence of Iraq. He had cut the agency’s budget by half simply by selling the vehicles of employees while they were at their desks. He had pulled off a real coup during the cold war when he got the entire country of Bulgaria to defect at the same time. The man was a legend in the intelligence community to the point where artist depictions of him often gave him six arms and laser beams coming out of his eyes. Was he onto Buck Justermanson? Buck pulled a magic 8-ball out of the bottom drawer of his desk. Clearing his mind, he asked the question, “What do I do about Ahem?”. The answer slowly floated to the top. He could kill Ahem; however, it would be a difficult task. Ahem not only had a food taster, but had a layer of Kevlar surgically implanted underneath his skin. If Buck tried to have him beaten to death, it could backfire on him: Ahem was still a master at martial arts; in fact, just a few years ago, on Ahem’s sixtieth birthday, the man broke the neck of a puma that he claimed had eaten his corn dog. He could simply run. Everything was in motion at this point and it would take an act of God to reverse it. He could go to Cuba, Argentina, Suriname, China or Pakistan. He was a wealthy man and could write his own ticket. Of course, that ticket wouldn’t valid, but he could use his great wealth to buy a ticket. On reflection, it seemed to be a good idea, except for the fact that something could still go wrong. Ms. Huterhaven was still free. The amulet was still in two pieces and useless. His connections at the agency might prove invaluable. FRAME HIM. WHY TAKE ANY CHANCES? So, the plastic novelty was in agreement with Buck. Certainly he had taken on projects with less than that. Now, it was just a matter of building a case, quickly, against his old friend. Was it worth losing his soul just for more money than he’d every even imagined? I can keep a secret…or it may be best to not reveal your inspiration. I would hate to lose those little funny corners of your story! I always enjoy these. Looking forward to the next part. A lot can be done from the corner. Just ask my childhood self. That was my mom’s favorite punishment because most evils we did were worth enduring a spanking; but, standing in one place for five minutes was EXCRUCIATING! just when you thought the only member from animal kingdom in this would would be dried squids, we have one puma dead.